Words have the power to express ideas. But as expressive as words can be, they can sometimes be limiting. Often music can give soul and meaning to ideas that words cannot. This concept is also true with respect to the melody (trop) used to read the Torah. The tune actually acts as a commentary on the text itself. The highest and most prolonged trop is called the shalshelet. 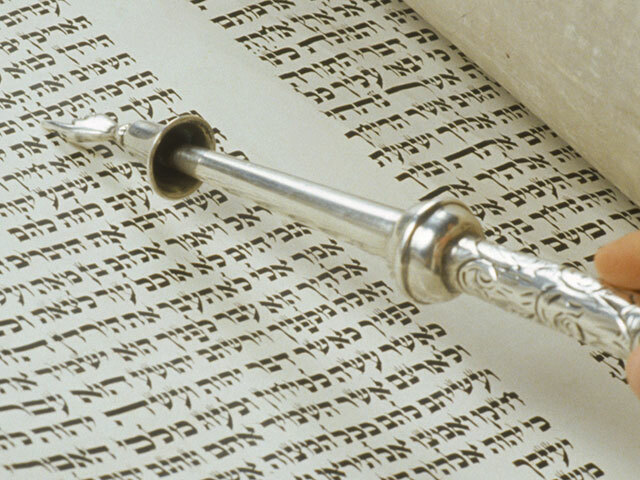 The word shalshelet is from the word shalosh – three. The sound of this note curves upward and then down three successive times. 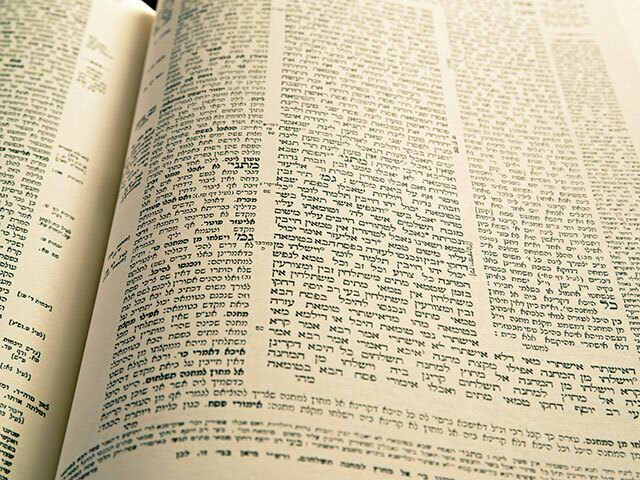 Commentators suggest that when a shalshelet appears, it indicates a feeling of hesitation by a character in the text. For example, when Mrs. Potiphar attempts to seduce Yosef (Joseph), Yosef refuses, va-yemaen (Genesis 39:8). Although saying no, Yosef, at first, may have thought about giving into temptation. 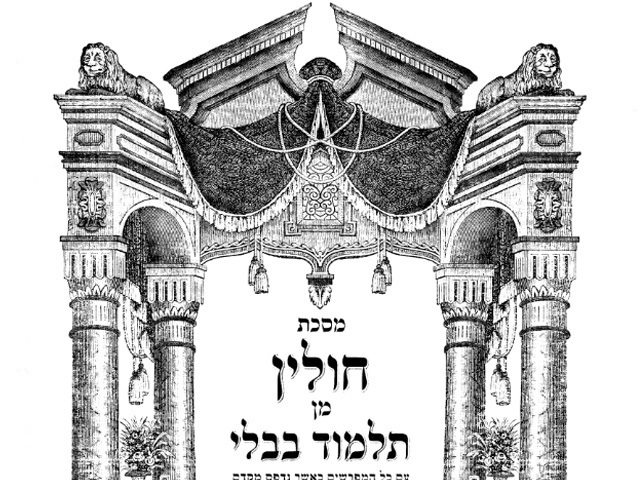 The word va-yemaen has, as its trop, the shalshelet. In last week’s portion, the angels instruct Lot and his family to leave Sedom. The Torah then tells us that Lot lingered (va-yitmamah) (Genesis 19:16). Lot and his family were leaving their home. This could not have been easy. Even as they left, they hesitated. In the end, Lot’s wife looks back and is overtaken by the brimstone and fire, turning into a pillar of salt. Atop va-yitmamah is the shalshelet. In Chayei Sarah there is a less obvious shalshelet. Eliezer, Avraham’s (Abraham) steward, is at the well, seeking a wife for his master’s son, Yitzchak (Isaac). The Torah states “And he said (va-yomar) the woman who will give camels to drink is kind and hence suitable for Yitzchak” (Genesis 24:12). Atop the word va-yomar is the shalshelet. One wonders why? What type of hesitation takes place in this moment? Perhaps, deep down Eliezer, did hesitate. In his heart of hearts, he may not have wanted to succeed. 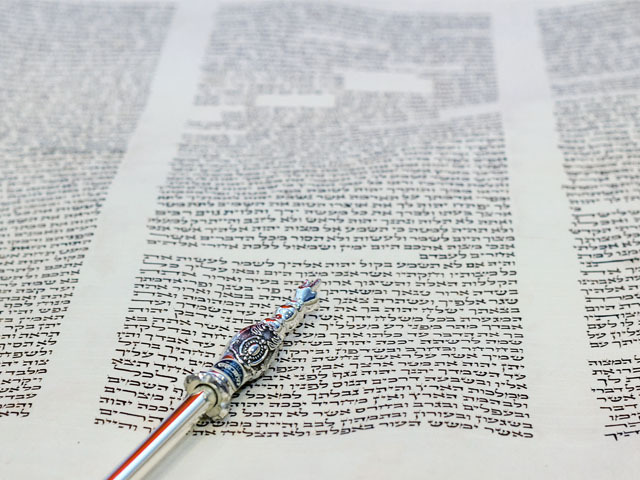 Failure would mean Yitzchak would not marry, and Eliezer, being the closest aide to Avraham, would be the next in line to carry on the covenant. Alternatively, as the midrash suggests, perhaps, if he did not find a wife on this journey, Yitzchak would end up marrying Eliezer’s daughter. Either way, lack of success on this mission, may have ended up personally benefiting Eliezer. No wonder Eliezer’s name never appears in the entire chapter. 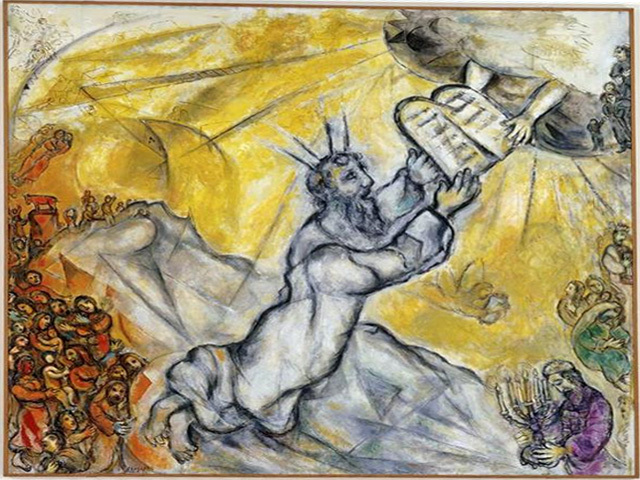 When he identifies himself to Yitzchak’s future father-in-law Lavan, Eliezer declares, “eved Avraham anochi, I am Avraham’s servant.” (Genesis 24:34) It is extraordinary that Eliezer does not identify himself by name. But this omission makes sense as Eliezer works selflessly for Avraham, even at the risk of his own personal gain. 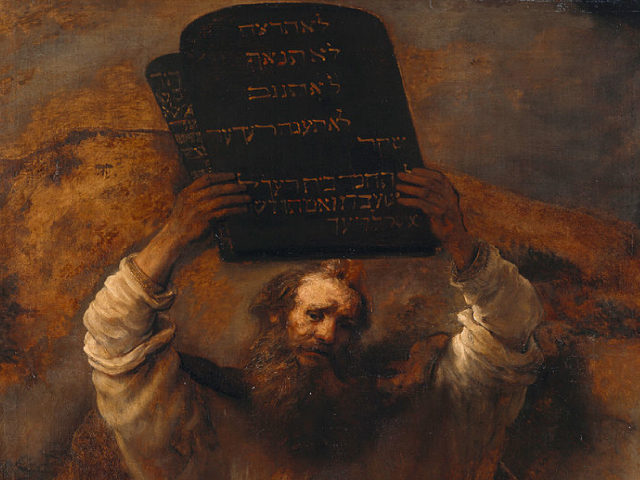 The Rambam notes that, in many areas, one who hesitates but in the end does the principled thing is on a higher level than one who acts without hesitation. Therefore, Yosef’s hesitation doesn’t mean he’s less righteous, but rather, very human. And certainly, the act of Eliezer falls into this same category. 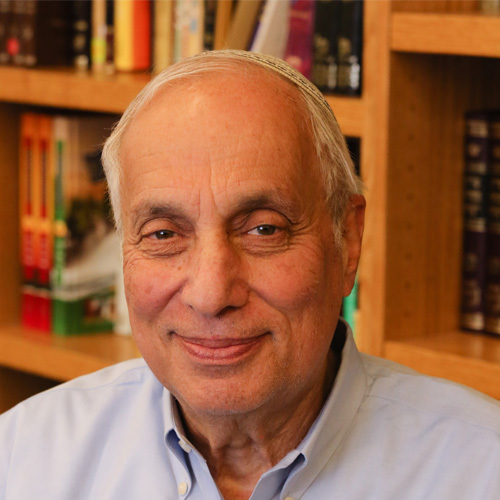 Most often, when people become involved in an endeavor they ask “what’s in it for me?” Eliezer may have asked this most human question, but the message of the shalshelet is clear. There are times when we are called upon to complete tasks that may not be in our best self interest, but we must do them nonetheless. In a world of selfishness this musical note teaches each one of us the importance of selflessness. Interestingly, the shalshelet looks like a crooked line that begins on the ground and reaches upward. It is telling us that personal feelings are real and human. But it is also teaching us that sometimes we should abandon those natural human inclinations and reach beyond ourselves. Then we will be able to reach the heavens.